The Distribution Report is now available. A separate Technology Report, with an executive summary, shares details of our, and our distribution partner IMA's, experience using smartphone technology for data collection. 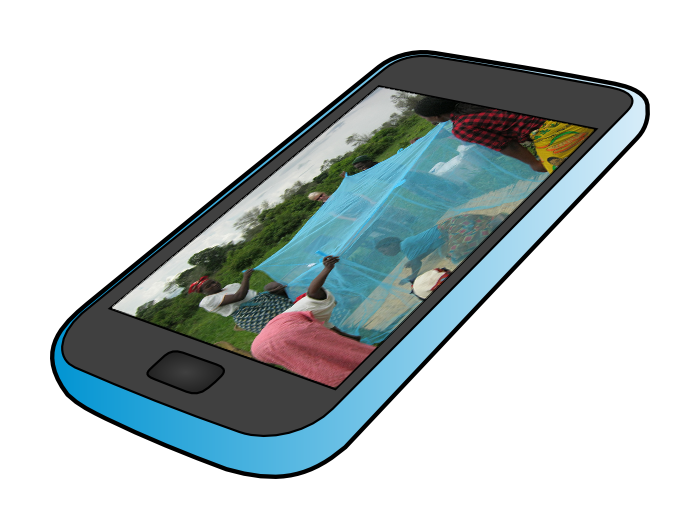 Smartphones were used to collect registration information from all households (255,500) receiving nets in a universal coverage mass net distribution. This allowed a significant quantity of data to be captured directly in electronic form. The process proved very effective overall. We consider this a very strong outcome. 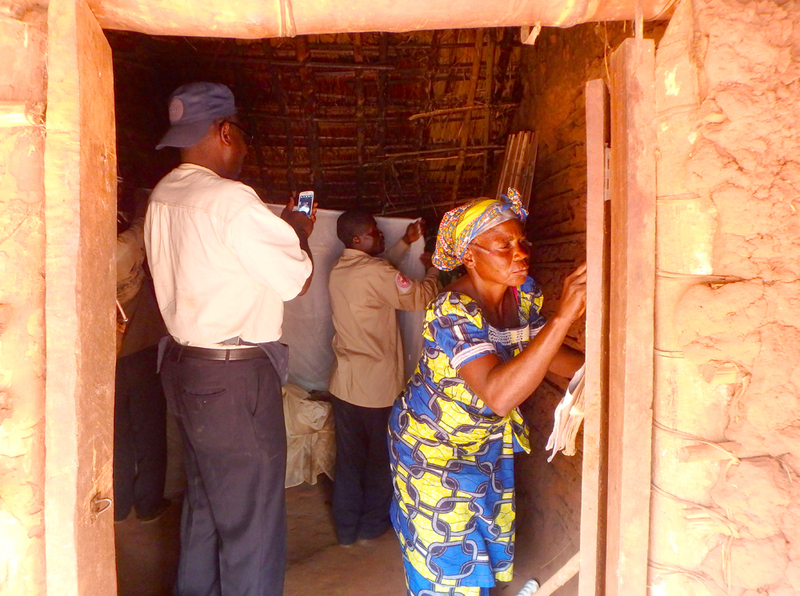 This was the first use of smartphone data collection in a challenging distribution environment. It is also a strong basis from which to build. It was not without problems but, importantly, demonstrated significant potential for future distributions. We intend to use the same data collection process in the next net distribution, adjusted to apply lessons learned. 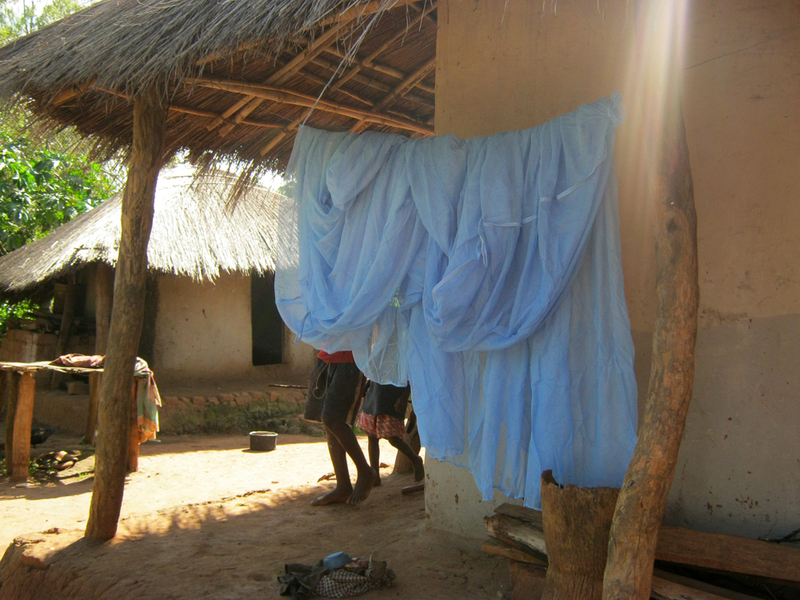 Background: 676,000 LLINs were distributed in West Kasaï Province, DRC during October to December 2014.